The company headquartered in Atlanta, GA has expanded their offerings to include flat weaves, naturals, transitional and modern collections. Design is a passion for Addison and Banks from its very core and is exhibited in bold colors, distinctive styles and fashion-forward trending. Addison and Banks is able to offer the best in competitive pricing in today's market by maintaining consistency in their vertically integrated business model. Addison and Banks defines success as an ongoing process of improvement, sustainability, quality and artistry. 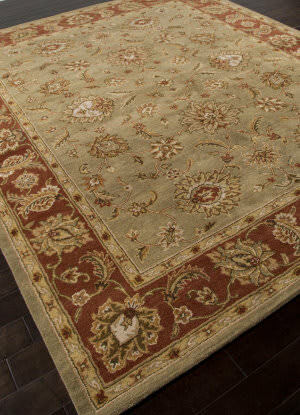 Expanding efforts in civic and environmental principles will always be at Addison and Banks' core and more importantly their future, defining Addison and Banks as a leader in the rug industry. With free shipping, no tax, 30-day return policy, you simply can’t go wrong. 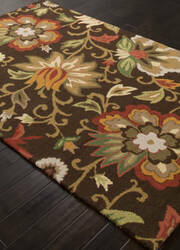 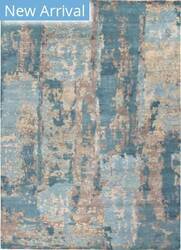 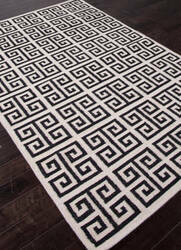 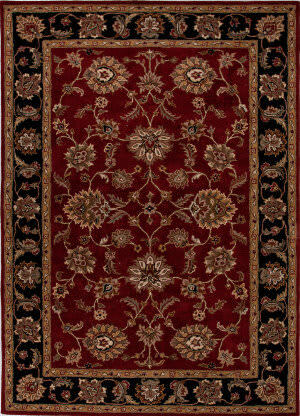 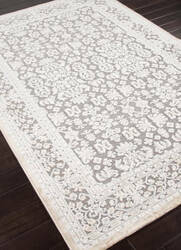 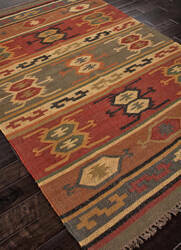 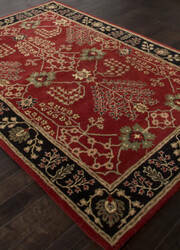 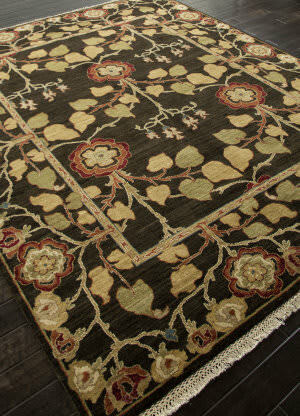 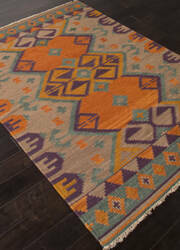 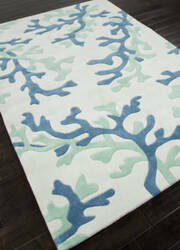 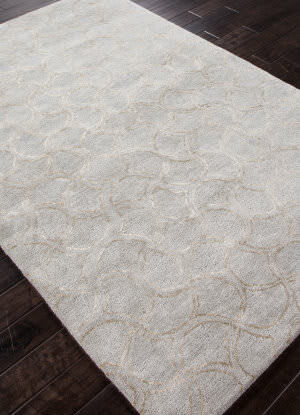 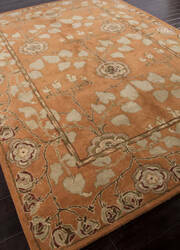 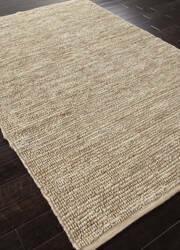 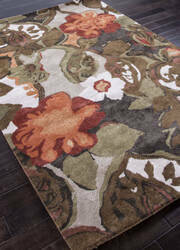 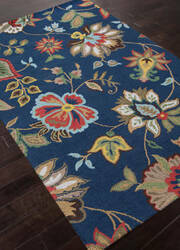 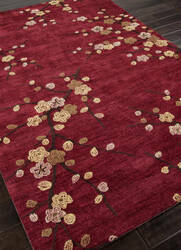 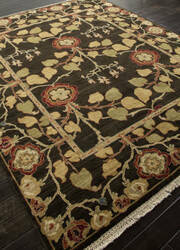 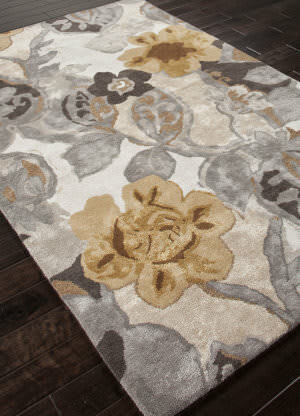 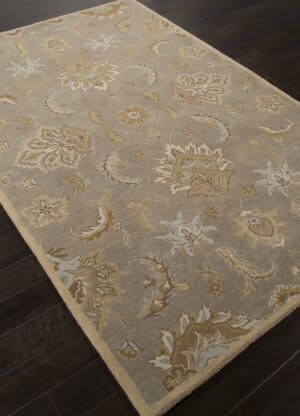 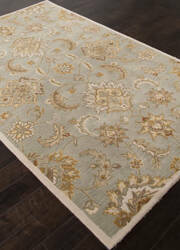 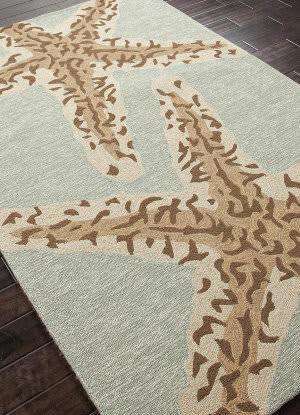 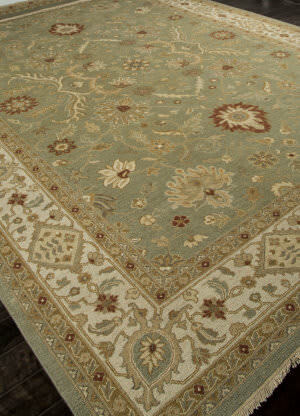 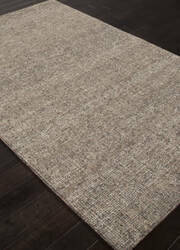 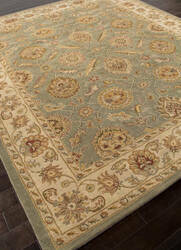 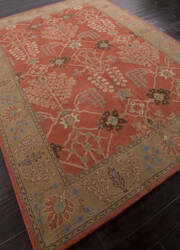 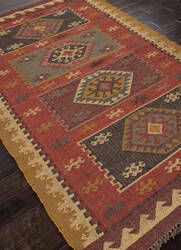 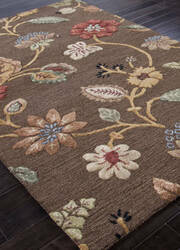 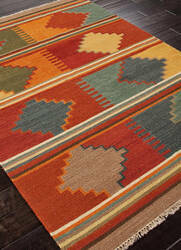 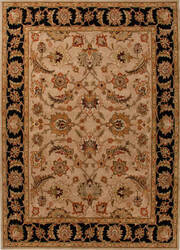 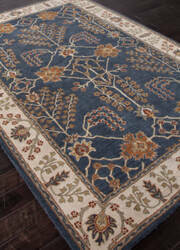 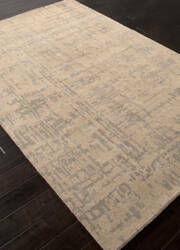 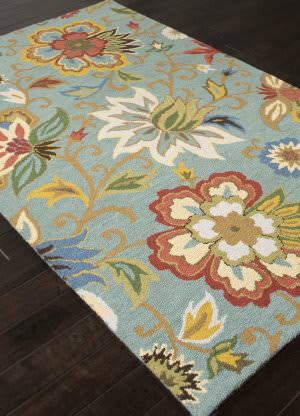 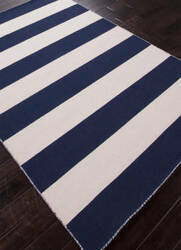 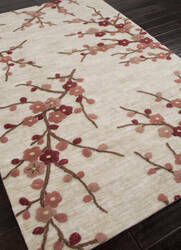 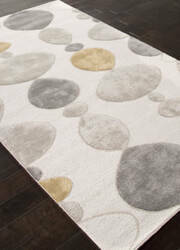 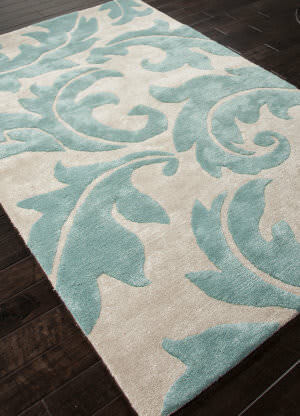 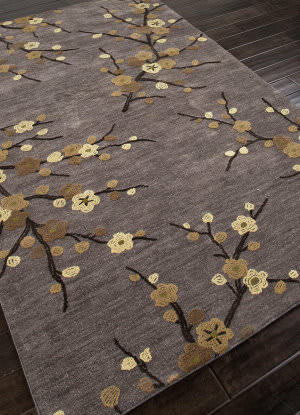 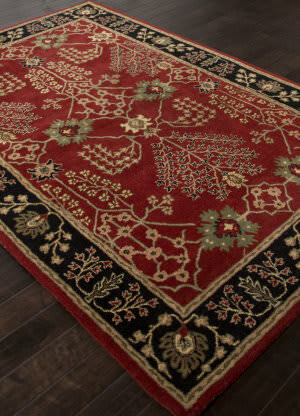 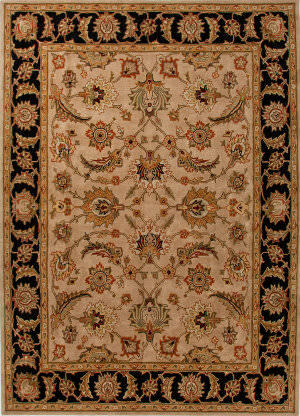 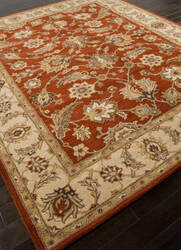 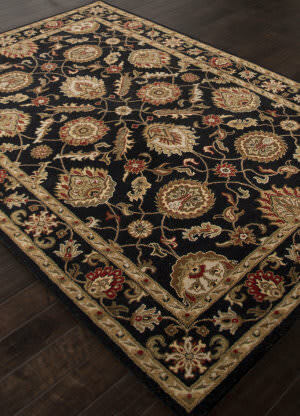 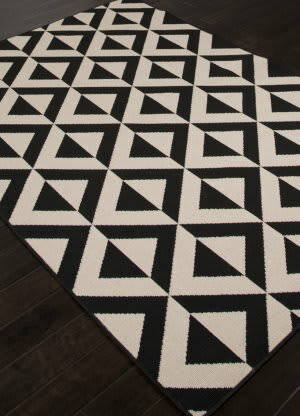 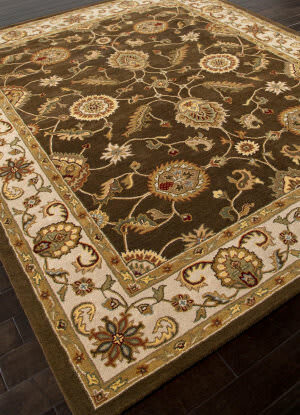 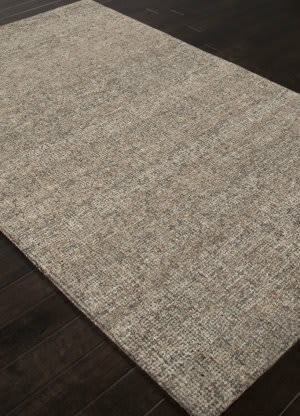 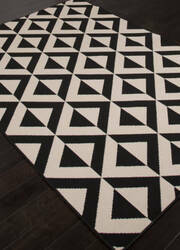 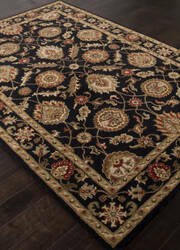 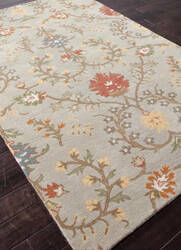 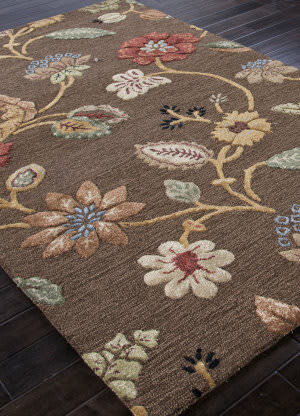 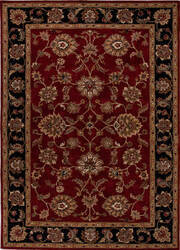 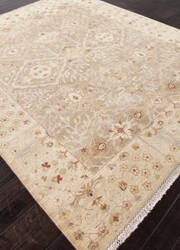 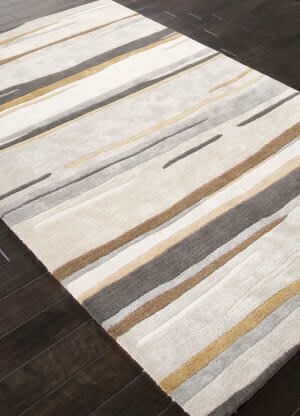 All Addison & Banks rugs (including Freight) ship for FREE within the contiguous United States. 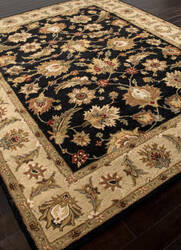 We do not charge a restocking fee for any returnable Addison & Banks products. We do not charge sales tax for Addison & Banks products.